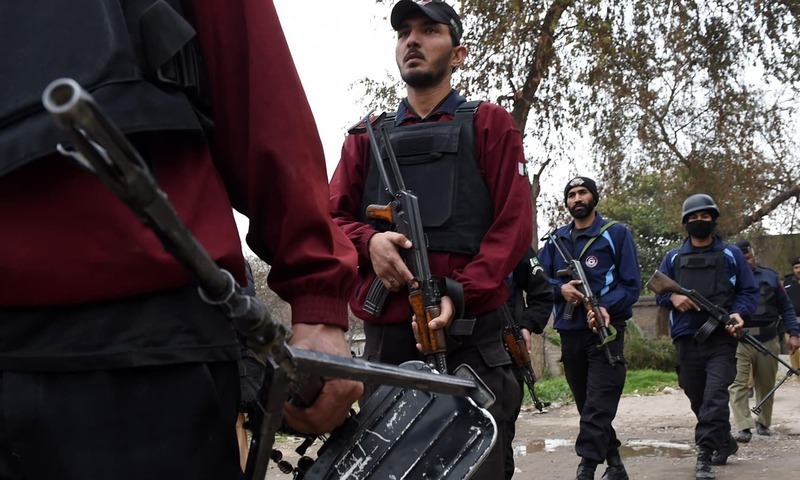 One policeman has been martyred and at least one terrorist killed in an intelligence-based operation in Hayatabad’s Phase 7 area of Peshawar, DawnNewsTV reported on Monday citing Khyber Pakhtunkhwa Information Minister Shaukat Yousafzai. The police said that the militants were hiding in a house and firing from the inside, adding that the operation lasted for two hours, following which the forces moved in to get the house cleared. Peshawar senior superintendent of police (SSP) Operations Zahoor Afridi said that the number of casualties on the militants’ side could be higher.